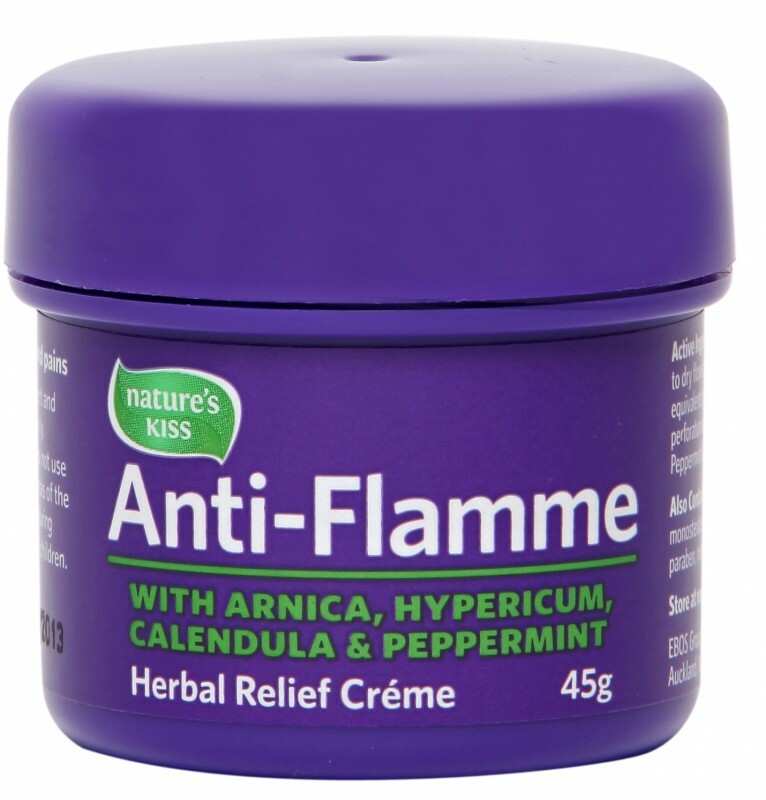 Anti-Flamme is the fast acting herbal relief crème that really works! 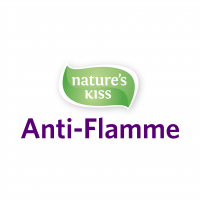 Anti-Flamme contains pure herbal extracts of arnica, hypericum, calendula and peppermint oil, is gentle on the skin, non-staining and non-greasy. Anti-Flamme Herbal Relief Crème is suitable for skin of all ages. Perfect for sports and deep tissue massages. Helps your client benefit from increased blood flow and warming of the region. As Anti-Flamme crème is massaged into localised spots of tenderness or pain, it soothes muscular aches and pain allowing your client to relax and thoroughly enjoy the benefits of the massage treatment. WHAT SIDE EFFECTS AND PRECAUTIONS SHOULD I BE AWARE OF FOR MY CLIENTS? When using Anti-Flamme avoid contact with eyes or mucous membranes. Do not apply to wounds or irritated skin. Wash hands after use with cool water. Yes. The product’s shelf life is two years. You can find the expiration date on each product. 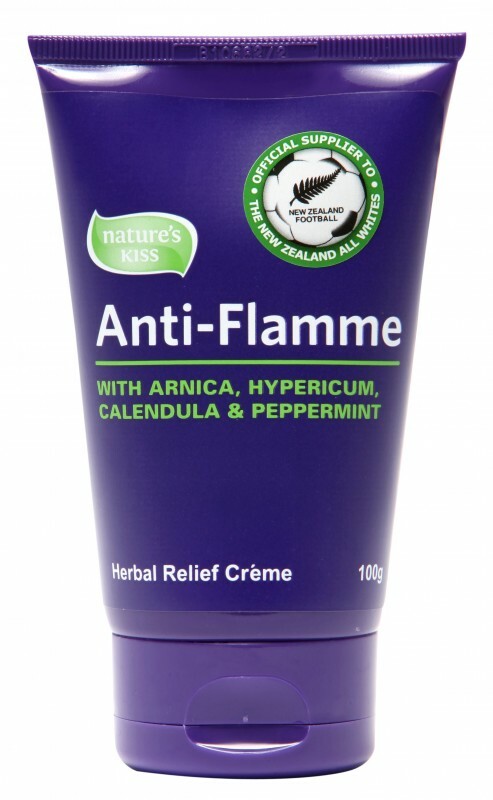 Yes, Anti-Flamme is the #1 used and recommended topical pain reliever used by professional physiotherapy practices, chiropractors, massage therapists and physical therapists in Australiasia. Available in Retail 45g pot and 100g tube and Professional size 450g pot.